African safaris are high up on travellers’ wish-lists all over the world. And why shouldn’t they be? The whistling yellow plains of the Serengeti, the wide open spaces, the vast blue skies, the feeling of being one with nature, the thrill of spotting wild animals —what’s not to love? If you’re obsessed with everything ‘Africa’ but you’ve never had the chance to visit, then it’s definitely time to plan your first safari adventure. Planning a safari trip can be really difficult if you don’t know where to start—especially because of the numerous marketing sites that all claim to offer the best safari vacations. First thing’s first. You need to decide which area of Africa you would like to visit. Africa has two excellent areas for safaris—Eastern Africa and Southern Africa. Eastern Africa consists of Tanzania, Kenya, Rwanda, and Uganda, whereas Southern Africa comprises South Africa, Botswana, Zambia, Malawi, Namibia, and Mozambique. Depending on the type of safari that you are dreaming about, you need to select the African country that you would like to visit very carefully. And, you need to keep the weather in mind because you don’t want to get caught up in the rainy seasons in Africa. If you choose to visit East Africa, the rainy season is over April and May so it’s definitely best to avoid this part of Africa during this time. Southern Africa is a bit different. 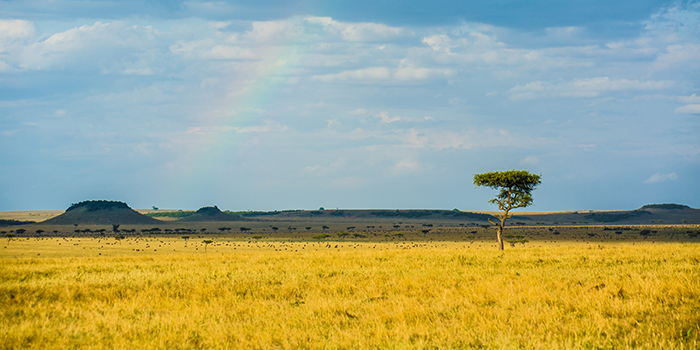 Its rainy season takes place over January, February, and March, so this is not the best time to go on safari. It’s also important however that you remember that wherever you go, be it a Game Reserve or National Park you will see game. You should also keep in mind that you can see most types of wildlife all over Africa so you don’t really have to choose your destination based solely on game viewing, unless you want to see something very specific. With the weather in mind, you should then choose which country you would like to visit in Eastern or Southern Africa. This can also be tricky if you don’t know much about the different countries and what they have on offer. We’ve selected the two best places to visit in both Eastern and Southern Africa to narrow down your search. If you’re thinking of visiting Eastern Africa then Tanzania is absolutely perfect for first time safari-goers. In fact, we go so far as to say that it is the ultimate safari destination for first timers. It is perfectly beautiful and it offers guests a very authentic African feeling. If you plan your safari trip right, you could even be lucky enough to see the Great Migration which is another definite bucket-list experience. Tanzania is also home to the highest volume of big cats on the continent and, without a doubt, it has the biggest concentration of wildlife in Africa. It truly ticks all the boxes—great game viewing, opportunities to indulge in Tanzanian culture by visiting the Maasai, diverse parks, and, of course, the gorgeous beaches. Another great country to visit in East Africa is Kenya. It is also an excellent first timer safari destination because it is totally geared up for tourists and it is where the word “safari” actually originates. In Kenya, they know exactly what tourists want, and they get it right every time. If you’re searching for a place that is utterly abundant with wildlife and that is a cultural hub, Kenya is the place to go. 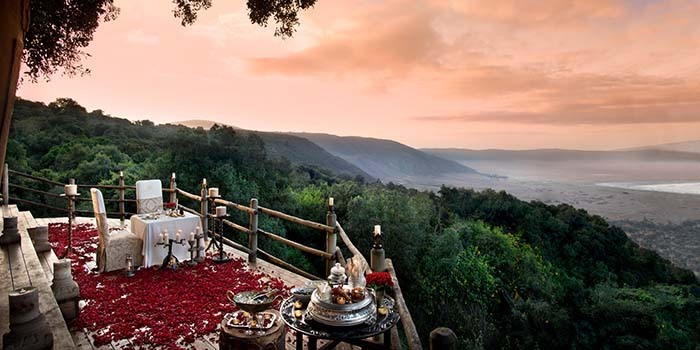 If you’ve decided that you would like to visit Southern Africa for your safari adventure, then South Africa is certainly one of the best places to go. This is especially the case if you are planning to go on a shorter safari—i.e. one that is less than two weeks long. South Africa also boasts the most malaria-free safari experiences in Africa, and it has completely superb Big Five viewing opportunities. South Africa is the best place to visit if you want to experience a plethora of different activities. If you wish to combine your safari adventure with wine tasting in Stellenbosch, a hike up Table Mountain, and thrilling shark cage diving, South Africa is certainly the place for you. If you would like a more rustic or ‘authentic’ safari experience then Botswana is an excellent option. Botswana is absolutely charming and it is home to the world-famous Okavango Delta which is known to teem with wildlife. A true taste of Africa. The most important thing to keep in mind when planning your safari trip is to find a travel agency that understands you and exactly what you are looking for. If you’d like to find out how we can design the perfect tailor-made safari for you and your loved ones please get in touch. I went to Serengeti last year with the Ngorongoro crater. Africa is a huge continent with many amazing options. Honestly, I am a bit confused where I should go next.